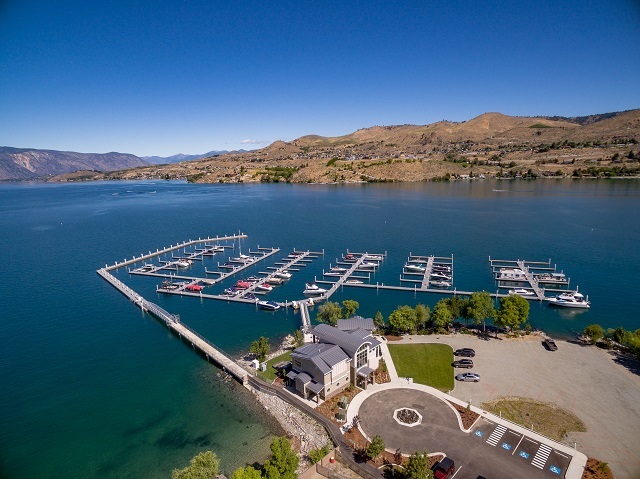 Located adjacent to the Lady of the Lake and an easy walk to downtown Chelan. 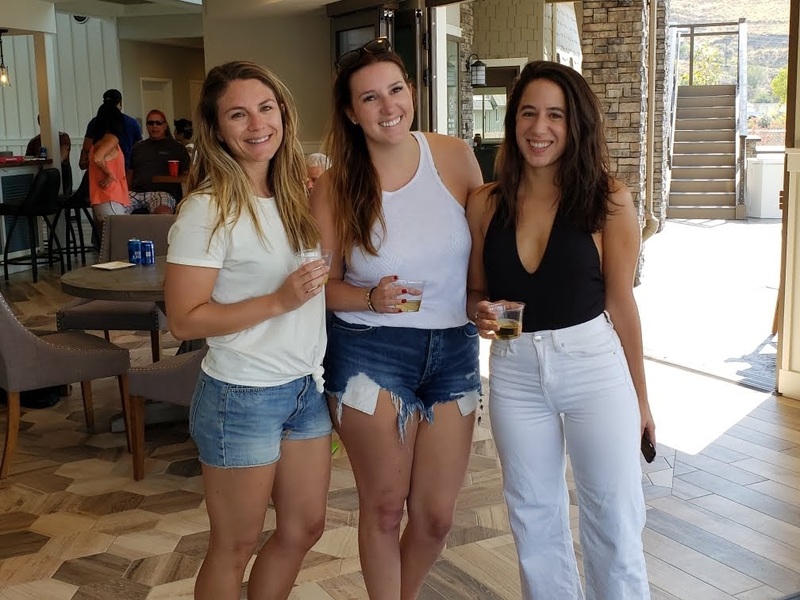 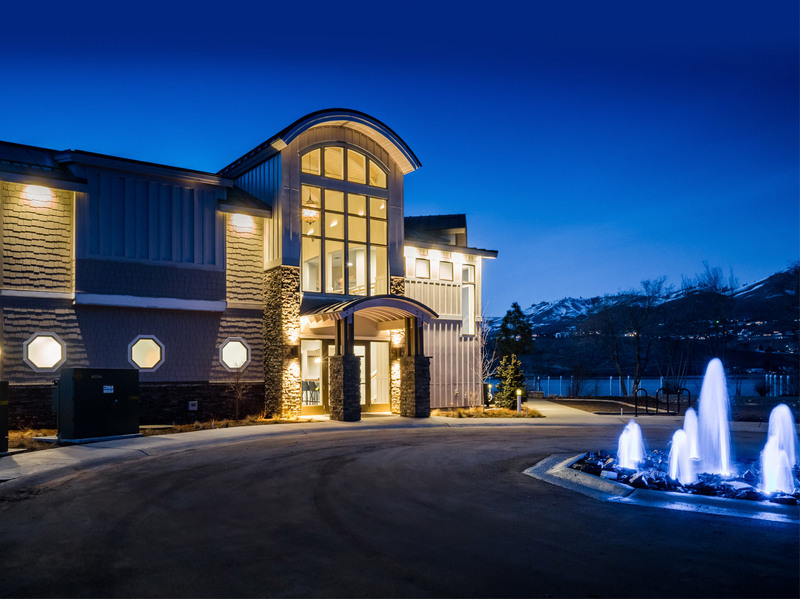 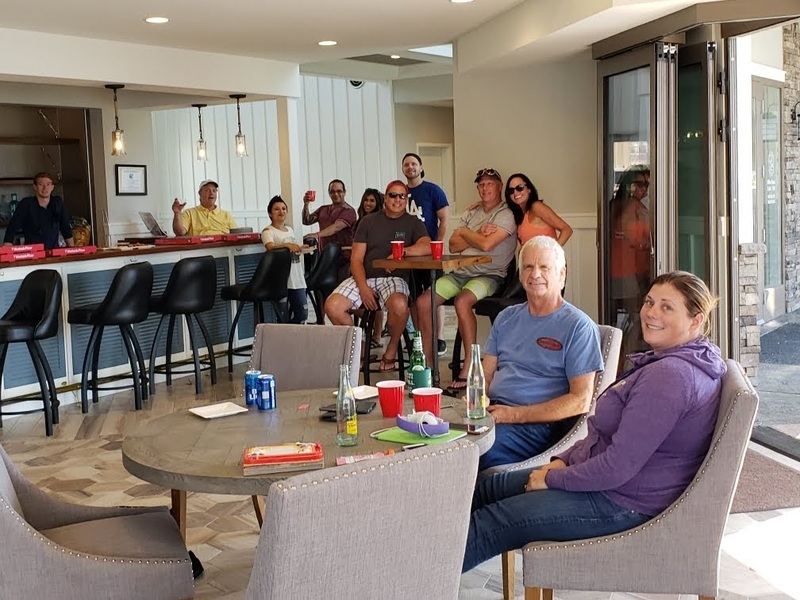 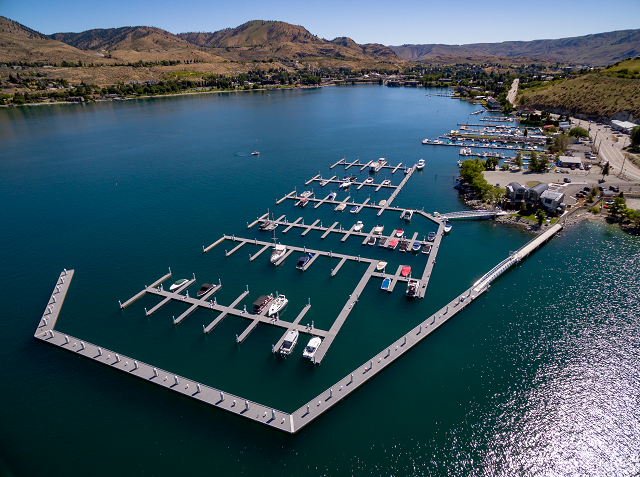 Sunset Marina houses 168-slips are designed to accommodate pontoon boats, sail boats, recreational ski and wake-board boats and cabin cruisers up to 40+ feet. 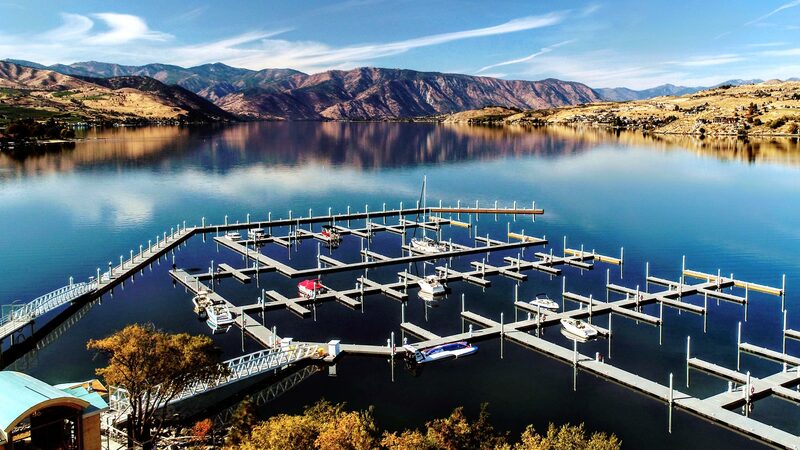 The marina allows for year-round flotation even during periods of lower lake levels. 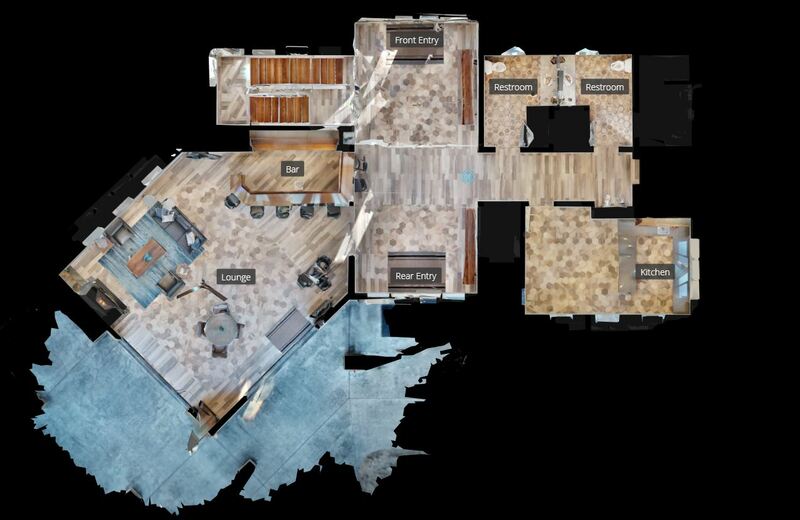 Slip sizes range from 24-feet to 40+feet. 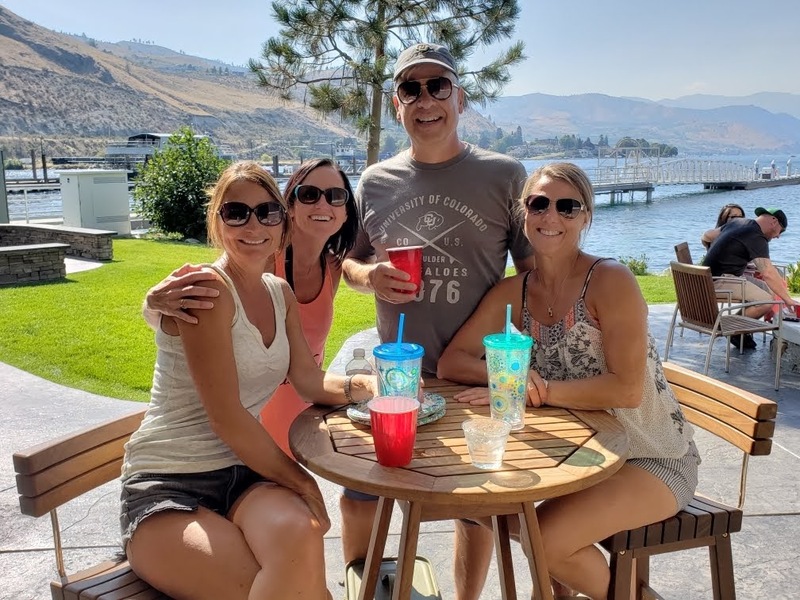 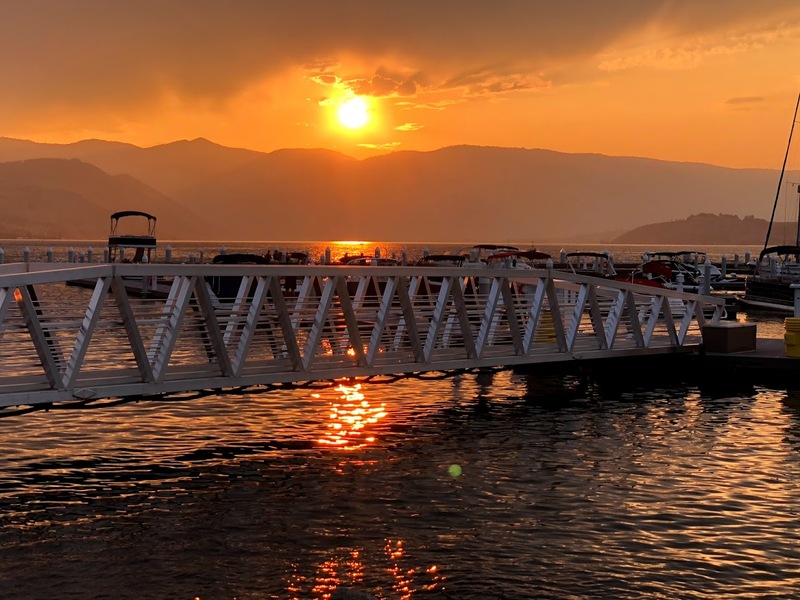 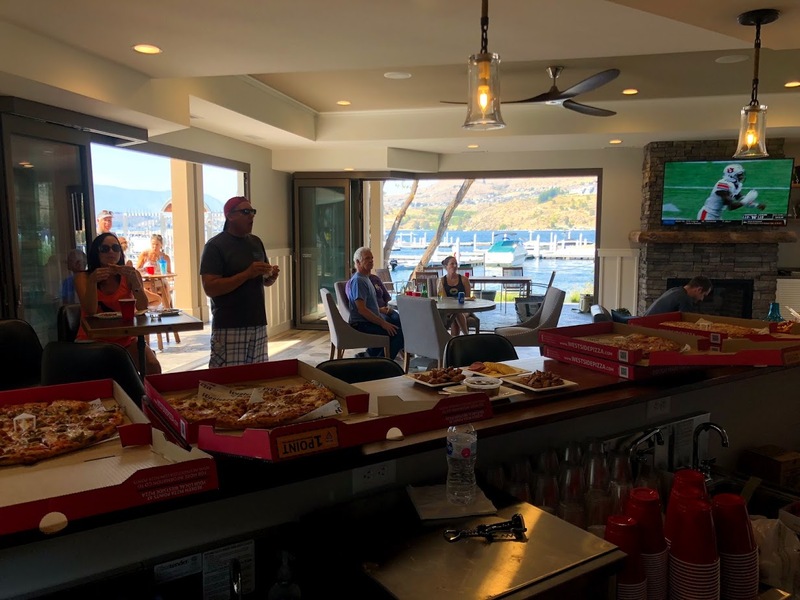 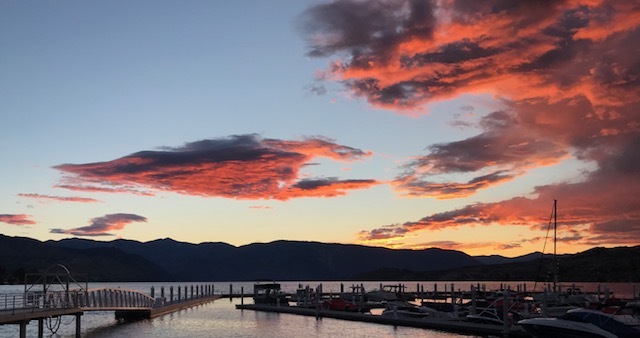 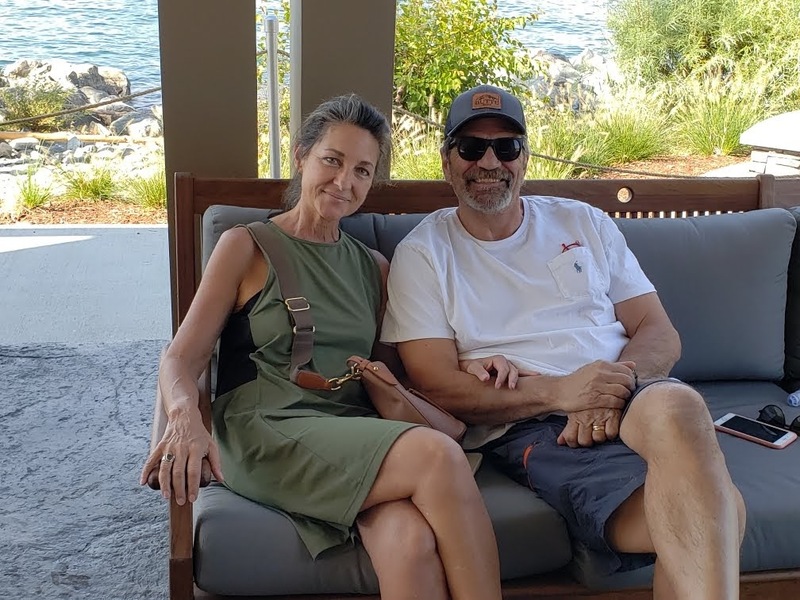 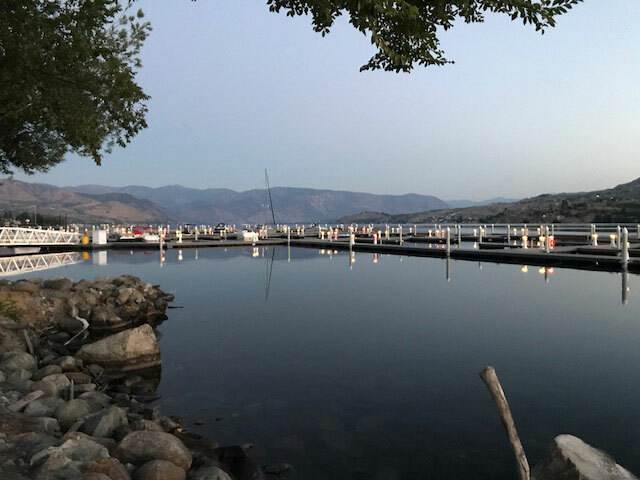 Not only is this a spectacular waterfront vacation ownership opportunity, it’s also a very unique investment, giving you a coveted waterfront rental on Lake Chelan. 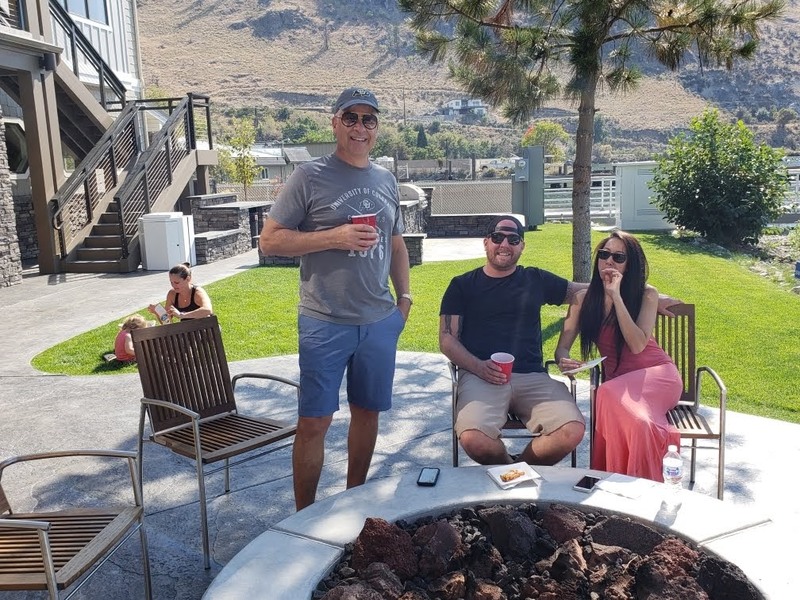 but we still have a few premium spaces left.